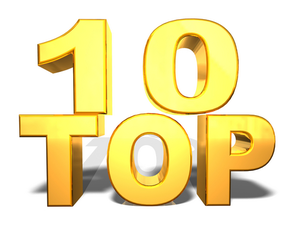 Cherished reader, as it has become a tradition, I’m sharing with you those articles that your fellow readers liked the most over the first half of the year. Maybe, there’s something that you’ve missed and want to read again? Looking at the selection, it becomes clear that readers were strongly interested (and willing to share) blog posts that contain infographics. I’ll try to keep that in mind when thinking about future directions for Mappalicious. 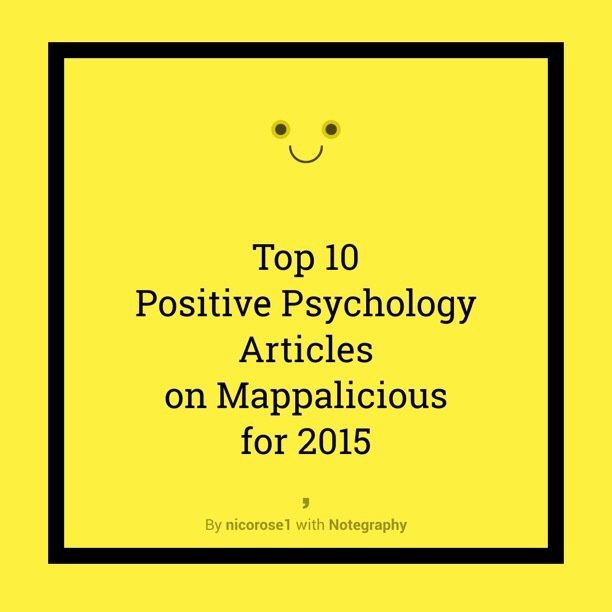 Here, you’ll find a list of the 10 most-read articles on Mappalicious for 2015. Actually, I’m pretty proud of this list – as most of the posts are those that also required the most effort to create them. With few exceptions, they are compilations of research papers, TED talks, and other useful information on Positive Psychology that took me hours and hours of searching databases. So basically, good choice, my cherished readers. Share and enjoy!